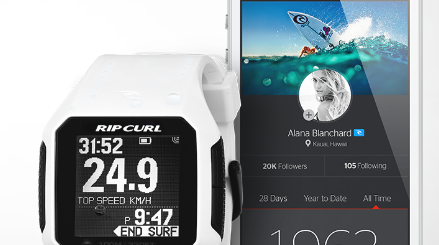 In the past few years, we have seen many smartwatches that can measure heart rate and help their wearers stay healthy. 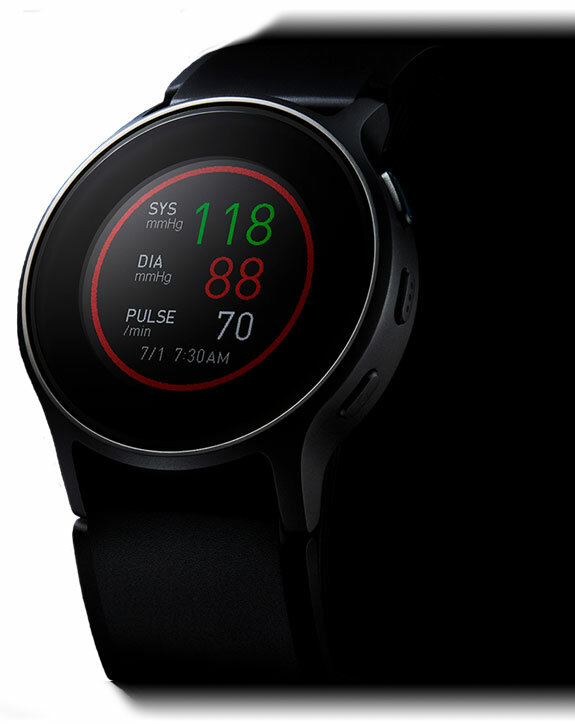 The Omron HeartGuide is a smartwatch designed to deliver clinically accurate blood pressure readings. It combines with HeartAdvisor to allow users to track their blood pressure easier. The data collected can be used to draw correlations between your heart health and lifestyle choices. 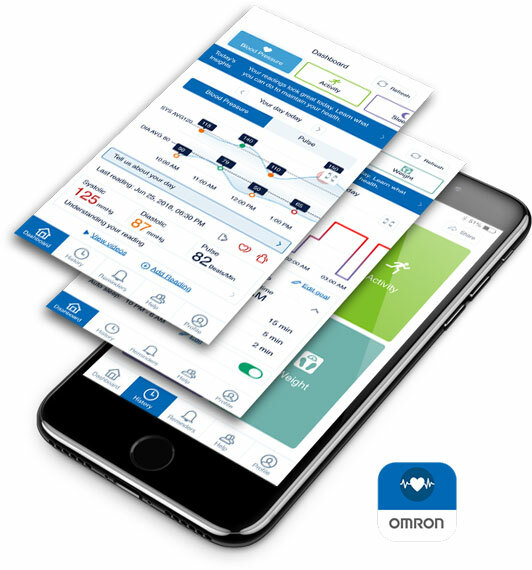 The Omron HeartGuide (BP8000) has a transflective memory-in-pixel LCD, memory for up to 100 readings, and Bluetooth. The battery lasts for a couple of days. The companion app is available for iOS and Android devices. 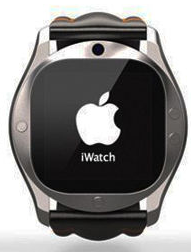 Apple Building an iWatch, Mac Mini Production Coming to U.S.